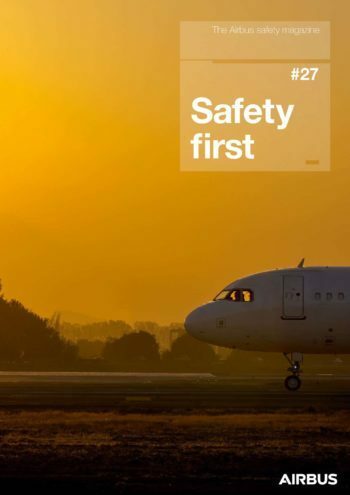 The latest issue of the Airbus safety magazine Safety first now is available on the Foundation’s website. Airbus is a benefactor member of Flight Safety Foundation. The articles also are available on the Safety first website.